Physics has taught us that heat transfer takes place via the processes of conduction, convection and radiation. Conduction refers to the exchange of thermal energy between objects that are physically in touch with each other. Convection, on the other hand, involves the transfer of heat as a result of fluid motion, i.e when a fluid, such as air, liquid or gas, moves away from the heat source, carrying a part of the energy with it. Radiation is the process in which heat is transferred from physical objects to their surroundings via light. Up until now, this method of thermal energy exchange was thought to be quite weak, especially in comparison to convection and conduction. A new study, conducted jointly by researchers from Cornell, Columbia and Stanford, has debunked this belief. At separations as small as 40 nanometers, we achieved almost a 100-fold enhancement of heat transfer compared to classical predictions. This is very exciting as it means that light could now become a dominant heat transfer channel between objects that usually exchange heat mostly through conduction or convection. And, while other teams have demonstrated heat transfer using light at the nanoscale before, we are the first to reach performances that could be used for energy applications, such as directly converting heat to electricity using photovoltaic cells. For the research, the scientists placed objects of varying temperatures at distances of less than 100 nanometers from each other. For instance, using precision micro-electromechanical system (MEMS), they carefully brought nanosized beams of silicon carbide at only 43 nm apart. According to them, the near-field radiation-based heat transfer was much higher than the amount predicted by current thermal radiation laws. 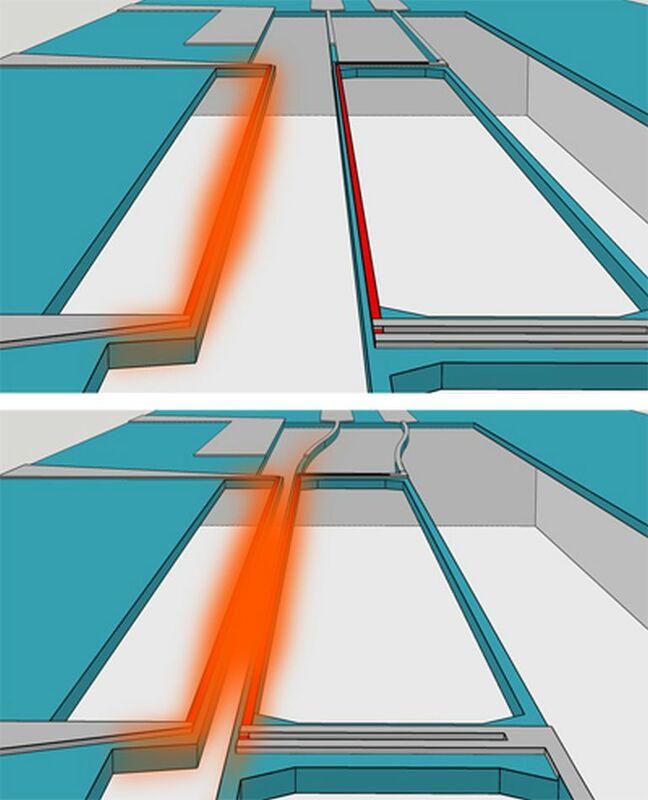 This very strong, non-contact, heat transfer channel could be used for controlling the temperature of delicate nano devices that cannot be touched, or for very efficiently converting heat to electricity by radiating large amounts of heat from a hot object to a photovoltaic cell in its extreme proximity. 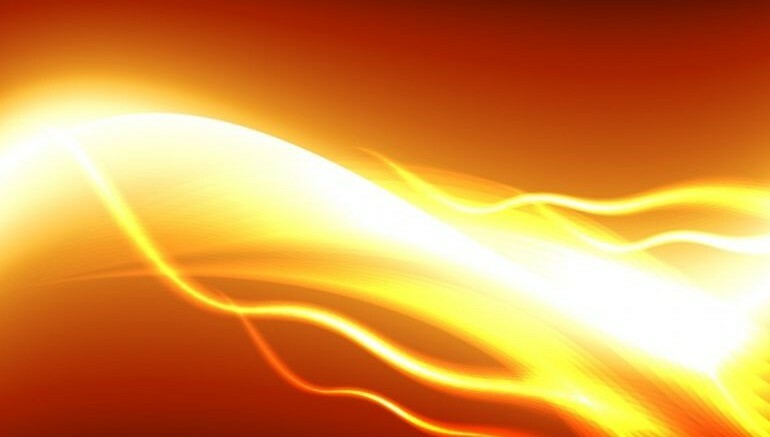 And if we can shine a large amount of heat in the form of light from a hot object to a photovoltaic cell, we could potentially create compact modules for direct conversion of heat to electrical power.